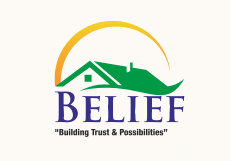 Belief Builcon Pvt.Ltd. is an ethical colonising company. With a mission to become the best real estate company of central India, the company is growing rapidly through a vision of providing completely transparency to its customers & by applying environmentally safe practices in construction & design practice as far as possible. 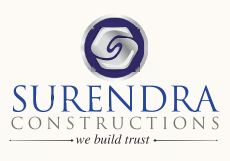 With an experience of more than 12 years in real estate, Surendra Constructions is the promoter of project along with Belief Group.